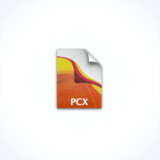 How can I convert a XCF file to PCX ? The PCX (or PCX image file (PCX Graphic File Format)) is an old file format, most of the times with a big file size because of its way of writing data (dot per dot). 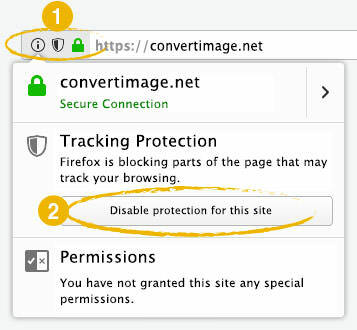 ConvertImage is a website knowing how to easily transform a XCF image to PCX, for free. You don’t need any software. It’s truly efficient !